A warm friendly Yorkshire welcome awaits you at Holmedale where we will greet you with genuine Yorkshire hospitality and good traditional homecooked local food. An informal and comfortable relaxing atmosphere is offered during your stay here in the Dales. Askrigg offers a local shop with tearoom, a Fantastic Deli, with amazing sausage rolls, an ice-cream, sweets and gift shop, a cafe, three pubs, and a church. 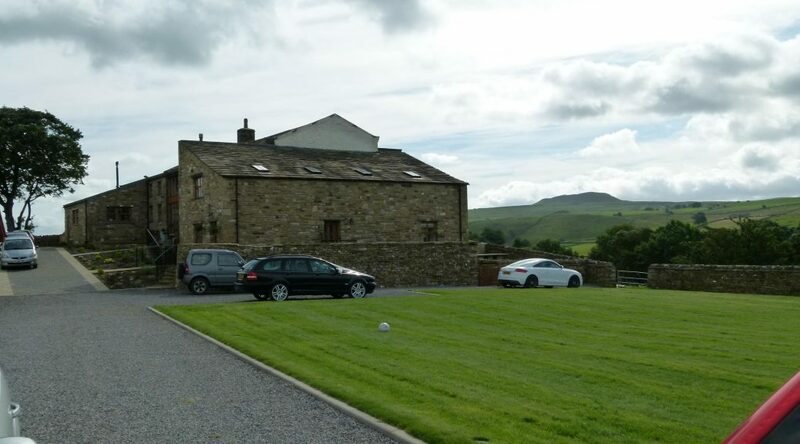 It is an ideal location to explore the beautiful countryside, attractions, rivers, waterfalls and villages that the Dales have to offer, not to forget Askrigg also known as “Darrowby” in the well known TV Series “All Creatures Great and Small”, is home of Skeldale House which was the veterinary practice of James Herriot.